This section covers changing user passwords. 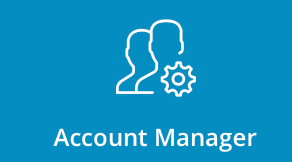 To change User(s) password, sign into the control panel and then click on the "Account Manager" icon, followed by the "Change Passwords" link. Type in the Username and the new password, the click "Submit." Note: Using random password will always guarantee a strong password. 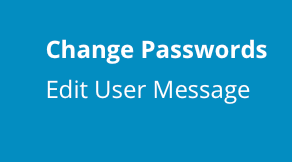 The change password feature is also available in the List / Modify Accounts section, but the Change User passwords link was created directly on the main page of the Reseller panel for your convenience.